Jax's Auto Detailing, car repair and maintenance, listed under "Car Repair And Maintenances" category, is located at Airlie Beach QLD, 4802, Australia and can be reached by 0458903111 phone number. 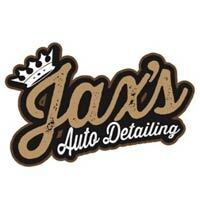 Jax's Auto Detailing has currently 0 reviews. Browse all Car Repair And Maintenances in Airlie Beach QLD.